The Gujarat High Court has observed that there is nothing wrong in giving judgment on admission in cases of mutually-agreed ‘talaq’. 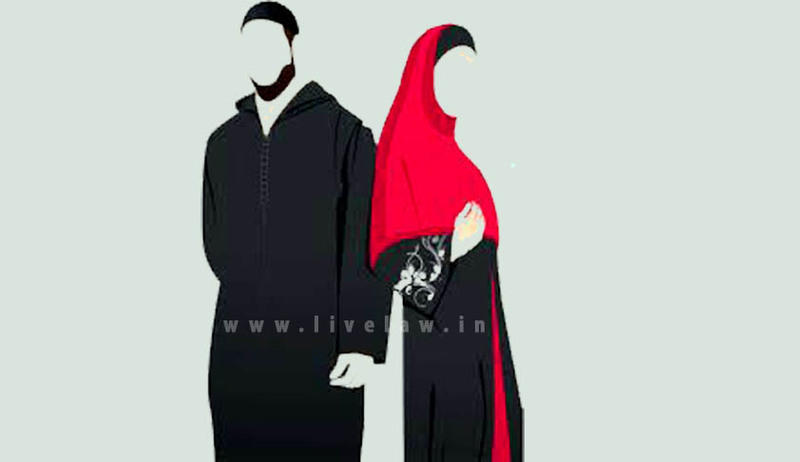 In the instant case, the family court had dismissed an application in a suit seeking declaration under Section 7 of the Family Court Act, 1984 ,where both the parties admitted that talaq has been given and they have both agreed to this proposition of talaq. Justice Sonia Gokani noted that since 2000, the couple has been residing separately and there is no dispute with regard to the fact that word “talaq” has been thrice uttered. They both needed this decree for the purpose of preparation of official documents. In absence of any provision like Section 13¬B of the Hindu Marriage Act, when decree by mutual consent is permissible for a speedy remedy, they adopted this cause, the court observed. It also observed that when the parties before the court of law seek declaration of marital status between the parties, whether on admission of facts either in the pleading or otherwise, a court always retains its power to pronounce the judgment and decree having regard to the admissions. The court then directed the family court to consciously proceed with the matter bearing in mind the fact that the parties have already separated for the past six years even without application being made by the parties under Order XII, Rule 6 of the Code of Civil Procedure, and the court on its own also could have taken recourse to this provision.